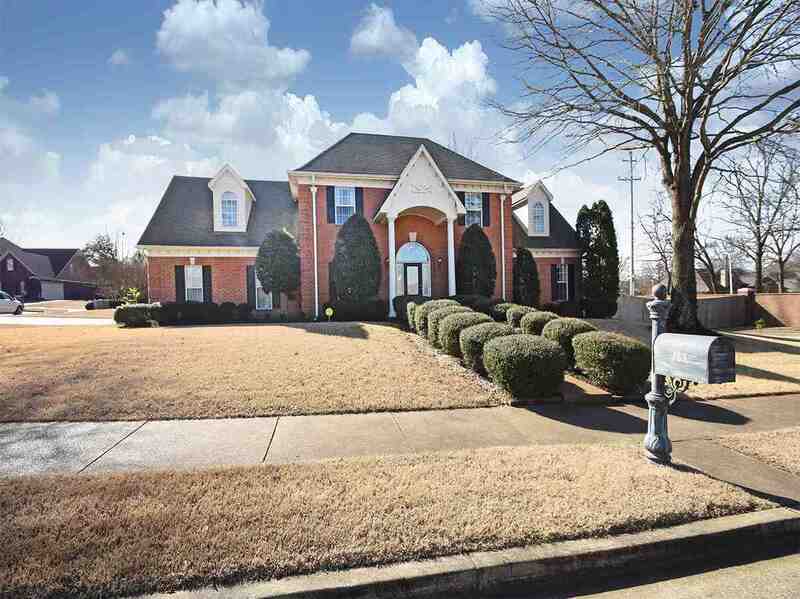 Gorgeous Collierville resale featuring 4BR&apos;s/3.5 BA&apos;s plus a playroom & study. Amenities include new HW floors in Foyer and Dining RM, new fixtures including a beautiful crystal/iron chandelier in Entry, updated Kitchen w/ SS appl&apos;s , granite & glass tile backsplash. Current owners also extended the patio, added new landscaping, added a pull dn sun screen to patio + new patio ceiling fan, replaced carpet up & on staircase, converted walk in attic to a cozy study off of Master upstairs + more.